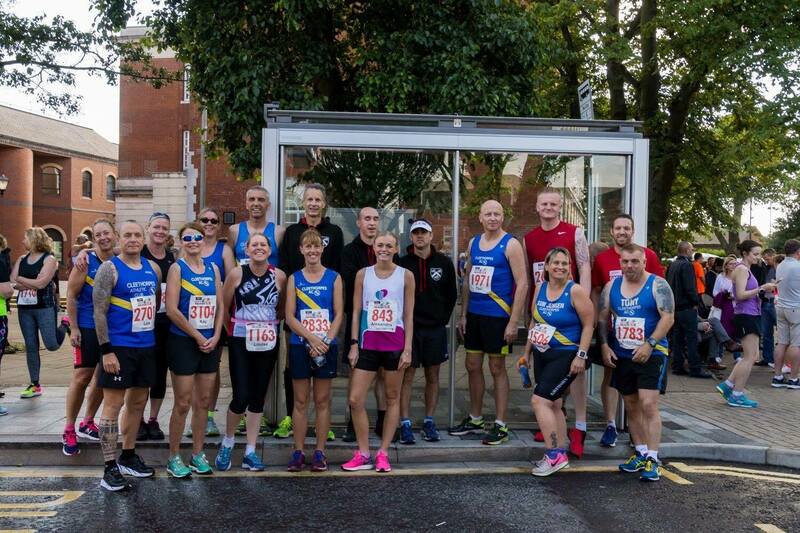 Paul Thompson’s run sessions are on Tuesdays 6.30 pm from the top car-park behind Cleethorpes Leisure Centre, typically 3-6 miles at 8-10 mins/mile pace with a selection of groups to accommodate all. Fit Strides with Sam runs from 6.00pm Wednesdays from Cleethorpes Pier. 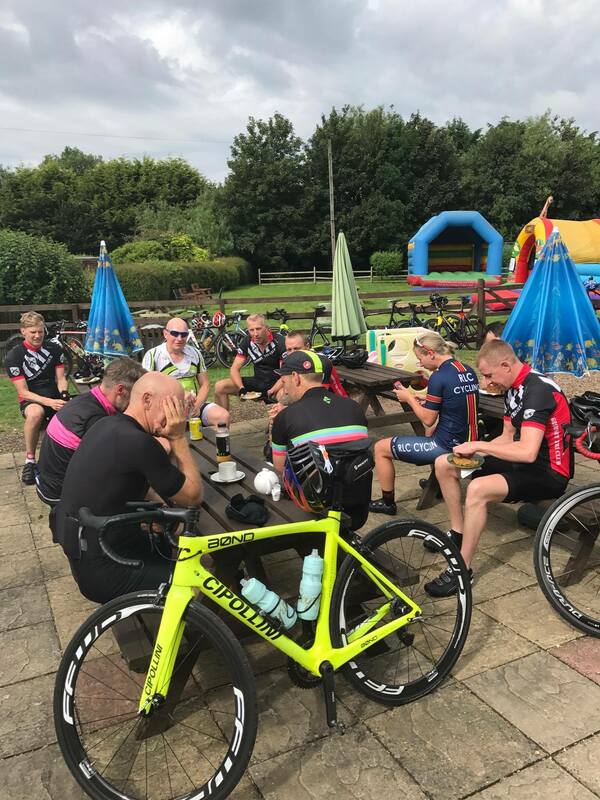 The main club social group ride runs every Sunday (weather permitting) from either Humberston Church or Waltham Fire Station, start time between 08:30-09:30am. This ride is for all abilities with a no-drop policy. This is organised through the club’s Facebook group. 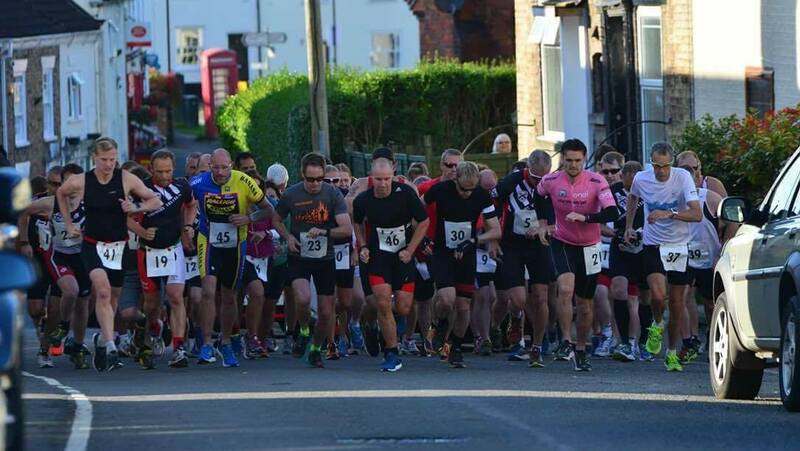 From Spring through to Autumn, Paul Thompson organises a chain-gang and brick session from 6.15 pm on Thursdays at Humberston Church. 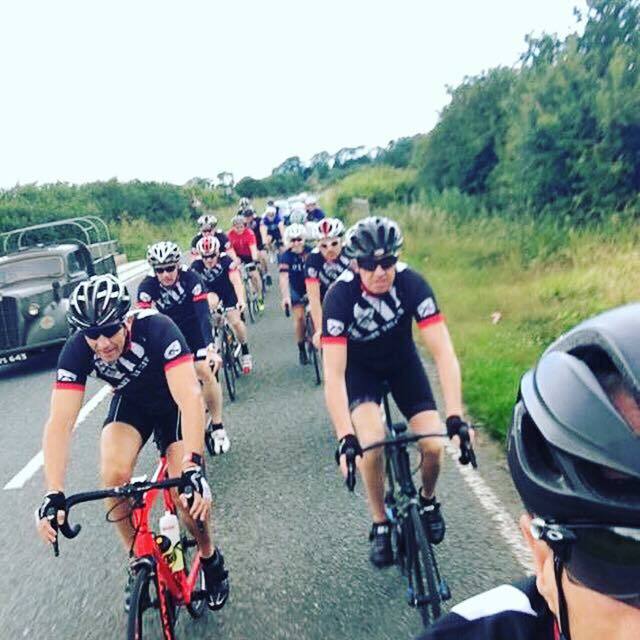 There are also smaller group rides for cyclists of a similar speed organised weekly, organised through social media. There are swimming sessions for club members every Monday and Friday evenings 8-9pm at John Whitgift Academy, Crosland Rd, Grimsby, DN37 9EH. The club has access to a main and learner pool for these sessions, each with their own dedicated coach. 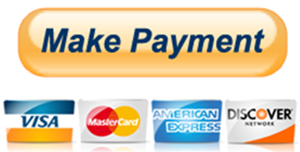 Subs are £5 per calendar week, which gives you access to both the Monday and Friday sessions. 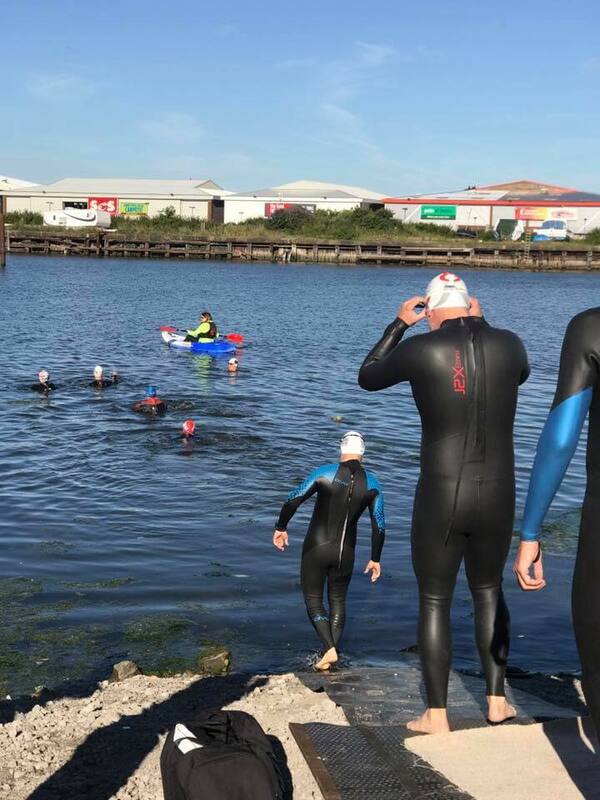 The club also runs 2 openwater sessions in Grimsby Alexandra Dock every Wednesday 6-7.30 pm and Saturday 7-9 am from Spring through to Autumn (members only, no charge £). 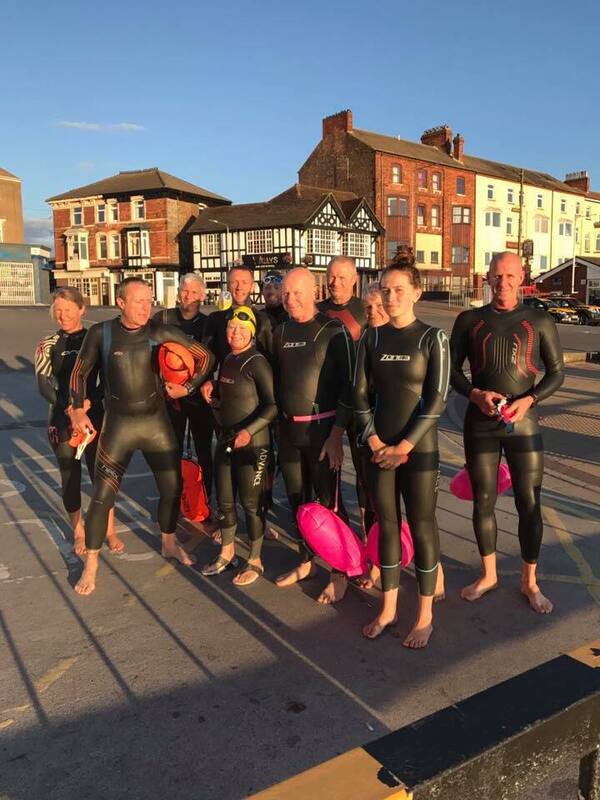 Whilst not scheduled in on a regular basis, the club also take advantage of our coastal location by taking part in sea swims (regardless of the temperature!) These are arranged via the club Facebook group. The club hosts a very popular turbo session in the winter months on Thursday evenings, 06:30pm start, at Brigsley Village Hall (DN37 0RG) with a cost of £3 per session to cover the cost of the hall hire. A recent addition to the GY Tri training portfolio is the Pilates sessions following straight on from the above Turbo sessions at Brigsley Village Hall. Sessions start at 20:00 and are led by a dedicated instructor. Cost for each session is £4. A yoga style exercise mat and towel are required.